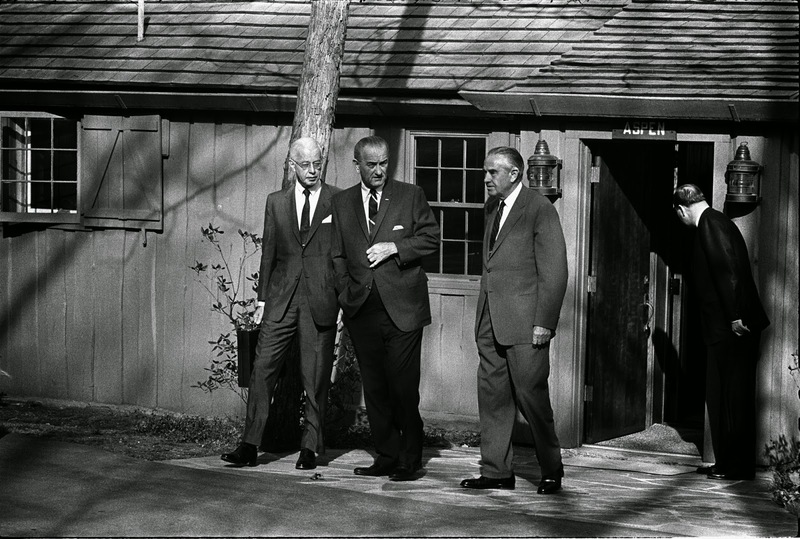 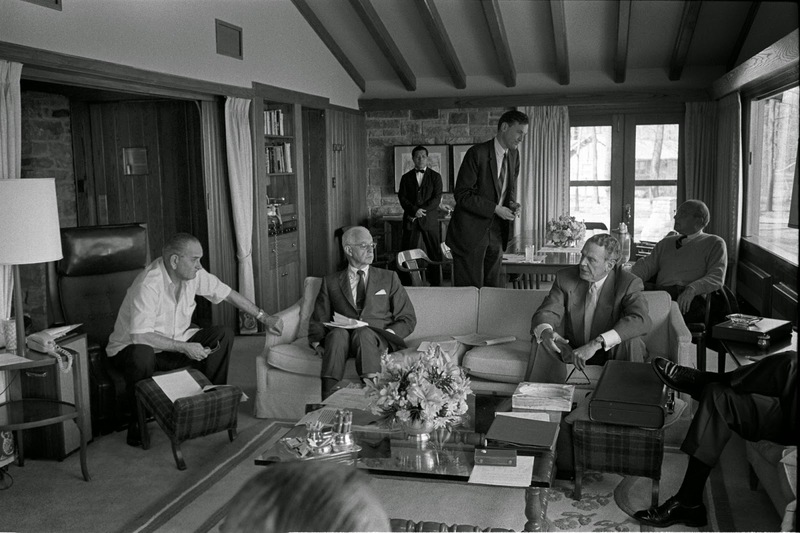 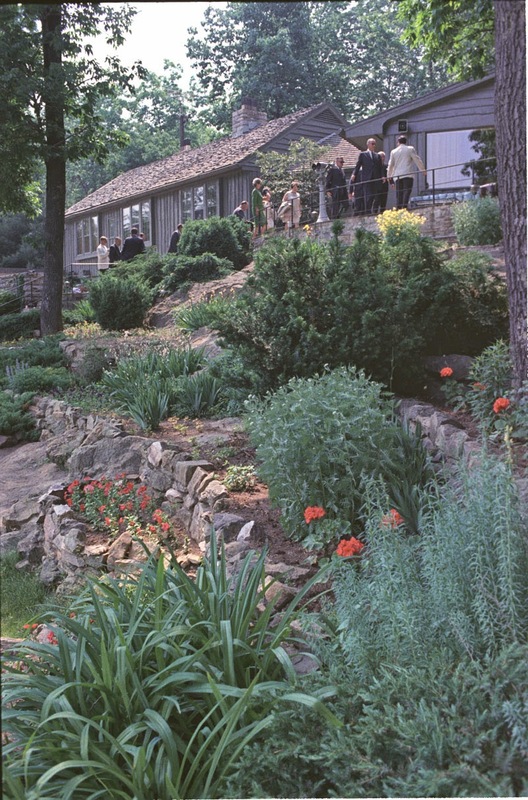 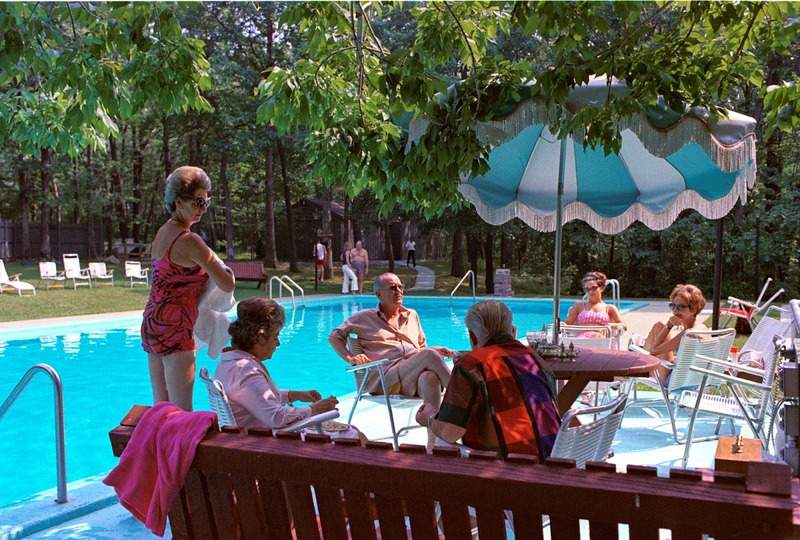 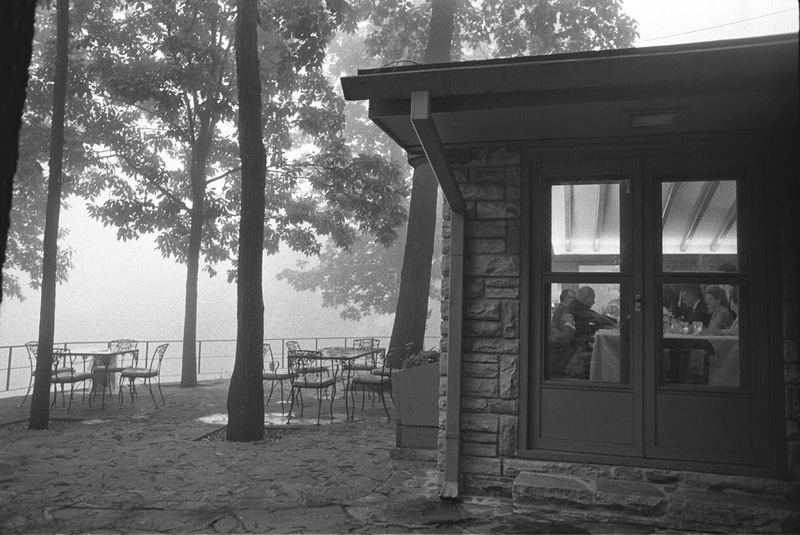 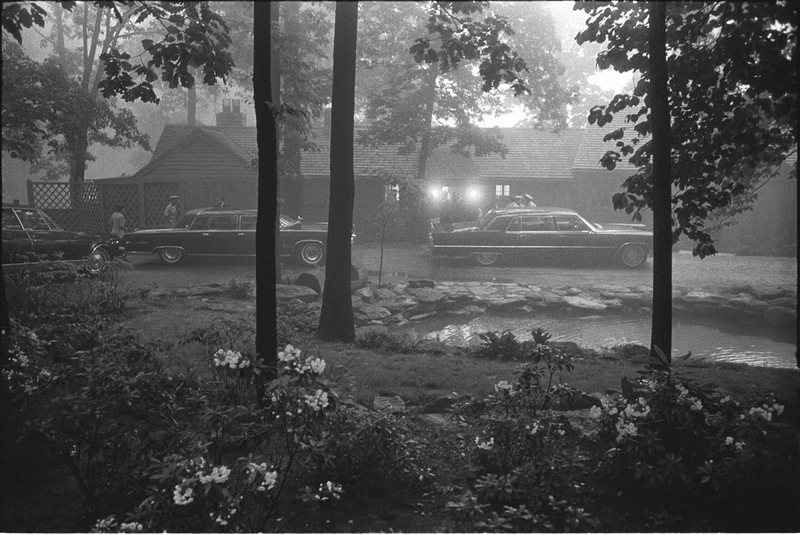 The LBJ Presidential Library has a nice collection of photos taken at Camp David during President Johnson's term in office. 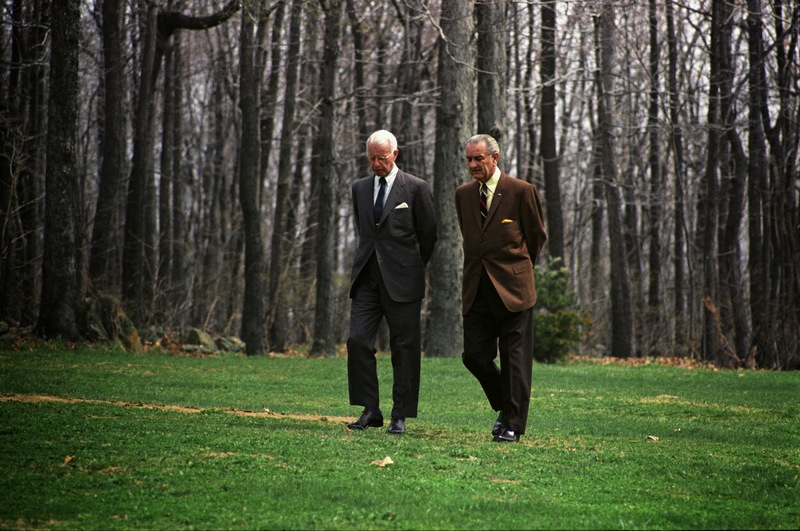 There is also a text-searchable collection of his Daily Diaries. 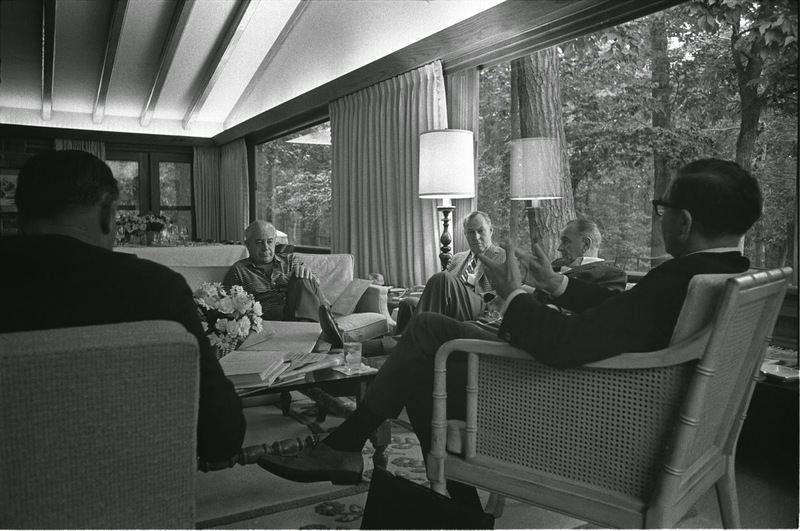 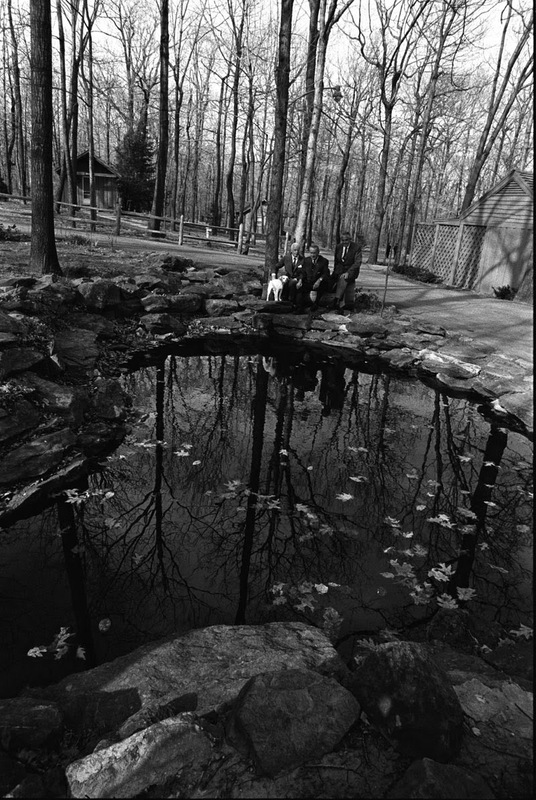 Below are the Camp David photos and their corresponding diary entries.